Watkins Electrical are a team of qualified and reliable electricians with offices in both Hervey Bay and Maryborough who provide electrical services to residential, commercial and industrial properties. Established in 1951, we have been providing high quality and affordable services for decades and have built ourselves a strong reputation for having great customer service, attention to detail and a strong focus on providing efficient electrical solutions. Visit our projects portfolio to see some of the different commercial and industrial projects that we have had the opportunity to work on over the years. 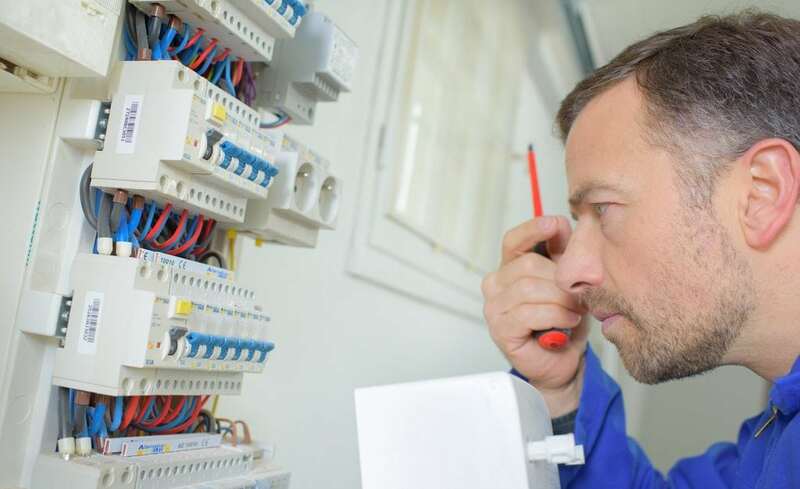 We provide commercial electrical maintenance solutions and ongoing maintenance contracts to Hervey Bay and Maryborough businesses looking for quality workmanship that minimises down time. We act proactively when evaluating your electrical componentry to ensure that future mishaps don’t occur. Our team includes almost 20 qualified electricians, ensuring that we are able to react quickly and service all of our customers with minimal waiting time. Our maintenance service covers all the main electrical elements of your facility including your solar power systems, security and flood lighting, power and data, smoke alarm systems and more. We have a 24/7 emergency and after hours service available for any business who requires a commercial electrician outside of our standard business hours. This service is ideal not only for commercial properties that are experiencing an electrical fault, but also for any business who requires maintenance or installations but would rather have the work performed after hours to reduce any disruption to their business operations, customers or staff. Get in touch to book one of our commercial electricians to visit your commercial or industrial property for maintenance or repairs. Call (07) 4121 4294.